The latest JIN Radio The Pop Rock has the top 3 viewed Indies Rock artists in 2010! Check out the goodness. Hear about Sawa’s campaign in this exclusive interview. 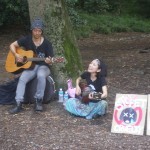 In the popular Inogashira Park on a hot and humid Sunday we find indies artists Sawa and her partner Zizi singing live for everyone to hear. There are not many people yet but things have just started and people are beginning to notice. 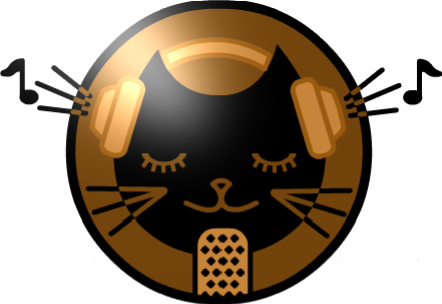 JIN Radio 12 features some great new indies pop-rock artists and some cool returns. Check out the coolness!